Does your child struggle with school? 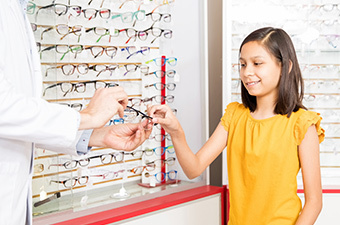 Many children who have 20/20 eyesight can see the smallest letters on the eye chart, but they cannot identify, interpret, comprehend, or act upon what they see. When an otherwise bright child struggles to read or avoids close work, they may have a visual-processing problem. We offer testing to determine if your child is at risk. Vision therapy is available to strengthen learned visual skills and to train the visual system to function properly.